Many revolutionary thinkers today are literally building us a greener future. 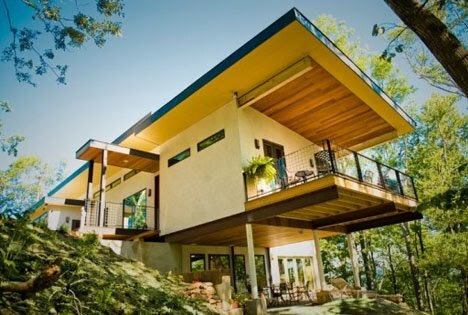 Cut to the world’s first hemp and paper-walled home, or rather 'hempcrete' home. 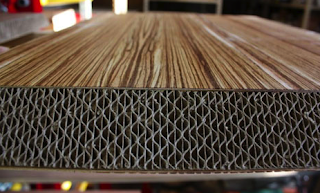 The structure of the house is based on a fully recycled cardboard-like material with an insulation layer, made of hemp, lime and water-this combination of renewable resources absorbs CO2, filters particulates from the air, and helps to regulate the temperature of the interior space. Construction was both cost and time efficient and did not require the use of any toxic materials. We hope that it holds up in the rain! Check back for an updated report.